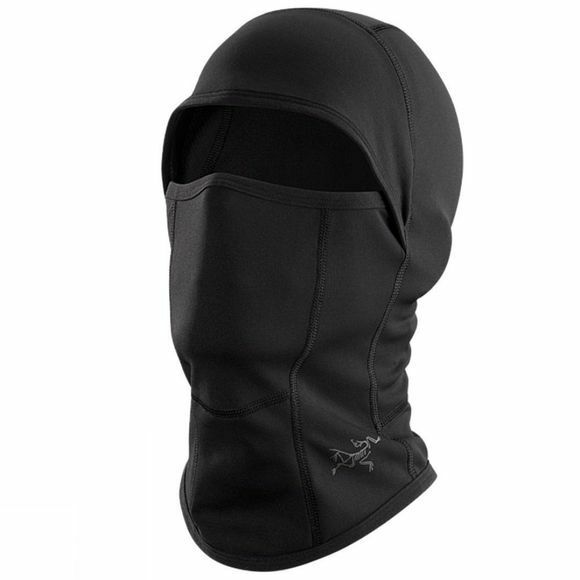 Working well on those cold weather adventures, Arc'teryx Phase AR Balaclava provides you with excellent face, neck and head protection. 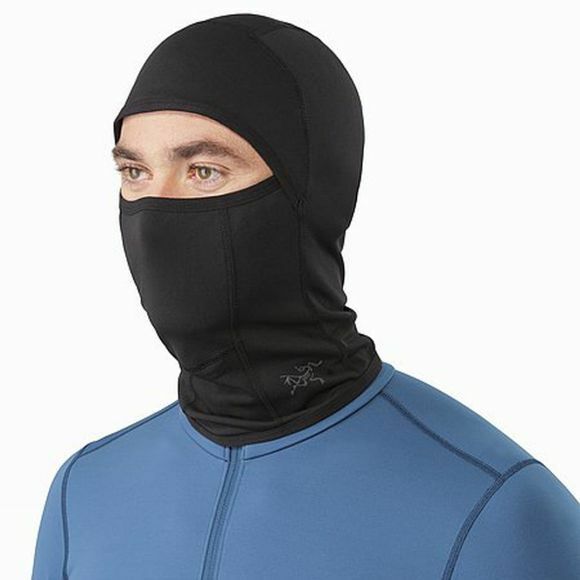 Its stretchy moisture wicking fabric construction, allows for easy adjustment to the neck gaiter or simply to tuck it under your chin. Its added length in the front, ensures that it layers easily and sits flat under a collar.